From all of us to you a Happy Valentine’s Day! 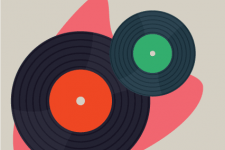 Tune in for great background music this Valentine’s Day. 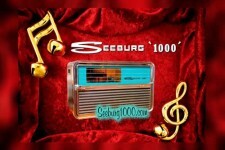 The Seeburg 1000 Encore series is back on. We hope you had a wonderful holiday season. May the New Year be good to you. Cheers, health, happiness, and peace to all. 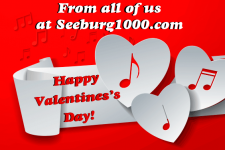 Happy New Year from Seeburg 1000! Seeburg Holiday Tunes are now playing! Tune in to Seeburg 1000 for Holiday Music. 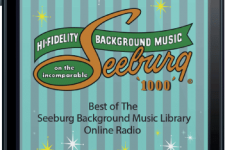 Playing the Best of the Seeburg 1000 Background Music Library Christmas Music for your enjoyment. 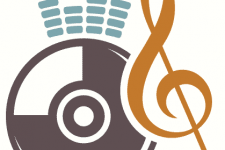 Streaming at Seeburg 1000 – The Encore Series! 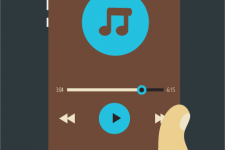 It is Fall and what a better time to listen to the Encore Series music. 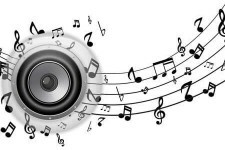 Relax to a cup of coffee, open the newspaper, or whatever your delight while the Encore series music streams to you from our Seeburg Background Music Library. The Seeburg1000 iPhone App is here! 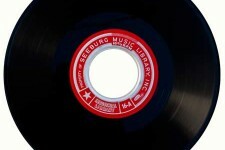 Tune in to the music of The Industrial Library at Seeburg1000.com. The tempo is medium to fast and predominantly instrumental with the occasional light vocals. The music is lively in character. So stay awhile, enjoy, and check out the tunes of our red label Industrial Series. We hope you will join us again and again. In this section you will find updates, blog items, general information from us. 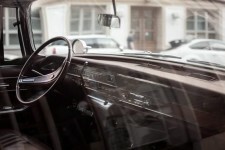 Sit back, relax, enjoy a ride with us back in time to the music of the Seeburg1000, music from the 50’s, 60’s, 70’s and a bit of the early 80’s.